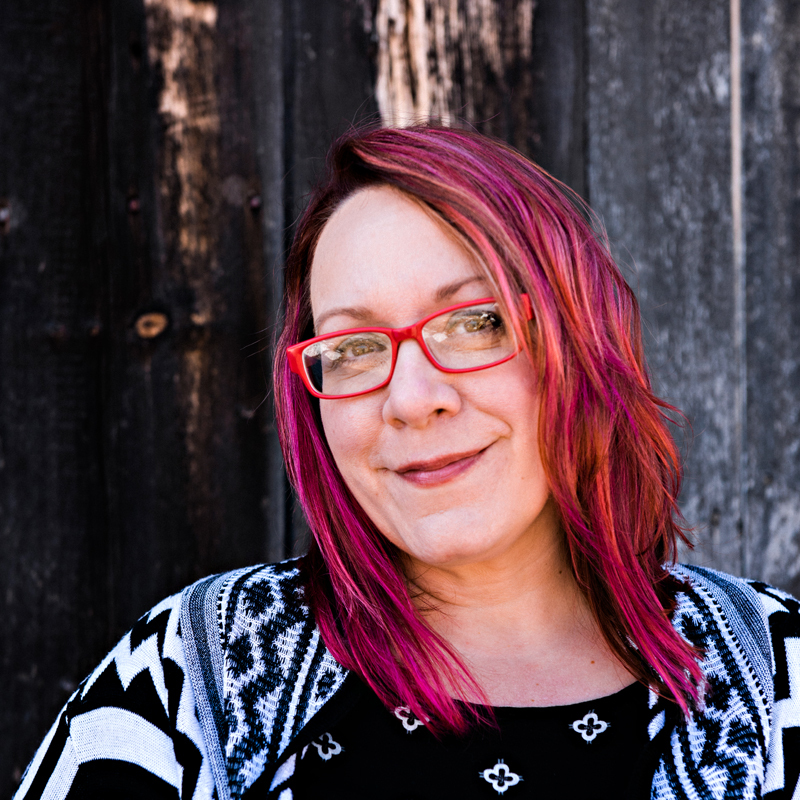 February is a Love Event! Did you get engaged over the Holidays? Have a friend who did? Or going forward with your engagement ? 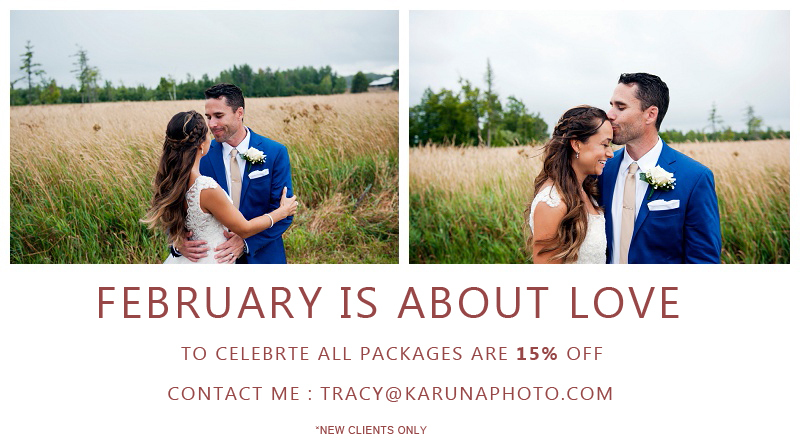 I’m celebrating this month of love with a 15% off sale on all packages! This is a great savings and may ease your planning. Dates are booking quickly so contact me today. © 2008-2018 KarunaPhoto |ProPhoto Photo Blog|Design by Northfolk & Co.